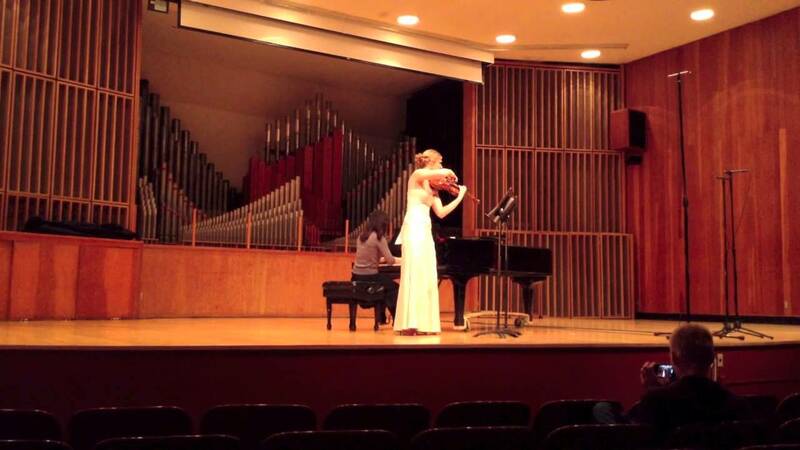 Erin Hefta Ross is a violinist currently living in Springfield Missouri specializing in classical violin. She can also play other styles including worship/improv and fiddle. Erin can provide a variety of services including providing wedding music,special event music/ receptions,and worship with bands or other secular bands, fundraisers, parties, studio sessions, funerals, church services, and engagement parties! Erin was amazing. She played during our wedding ceremony with a pianist and played extremely well with him. She also played music at our sit-down dinner for our reception and did a beautiful job. She easily picked up the songs I requested and any requested songs from the guests! I couldn't have been happier with how she played and was impressed with what an elegant addition she made to our special event! Erin was so easy to plan the pieces she would play for our wedding. Everyone loved her music, and it was the perfect fit for our wedding! We could not have asked for a better musician for our special day! Thank you so much for the review! I had a wonderful time and I’m so glad you all enjoyed my playing. I recently met Erin at a wedding event where she played outside along with a pianist (also from GigSalad). 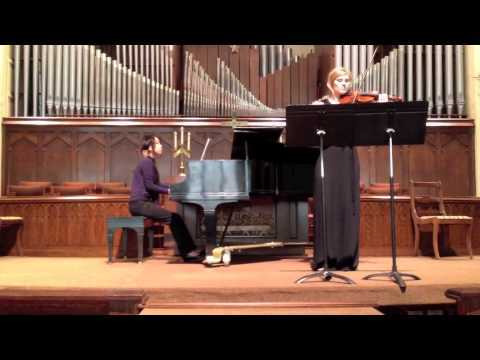 She did a wonderful job complimenting the pianist as well as shining in her own talents. Erin is very professional and talented while also being very personable and easy to speak with. 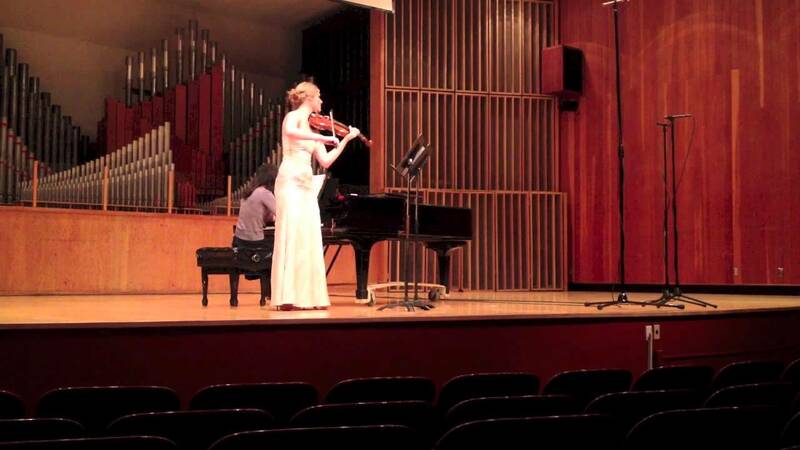 I would definitely recommend her to anyone looking for a violinist. 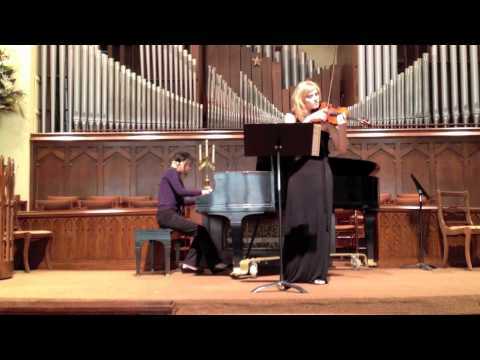 We had Erin for a solo violinist for our wedding and she did a amazing job working with us! She played our music pieces and gave good recommendation to music pieces. Not to mention we was was dress for the part. Everything was perfect! Thank you for being apart of our special day! We played a wedding together. It was my first time meeting her and hearing her play. She's very professional and polite. She came in and played beautifully to all the music with much ease. She is a very talented musician and anyone would enjoy playing or hiring her. She'd be worth every penny to hire her. Not only is Erin an excellent violinist she was very flexible and easy to work with. The music she put together for our ceremony was beautiful and beautifully played, I would recommend her to any bride looking to add music to their ceremony. Erin was a joy to work with! She is professional, flexible, and extremely talented. We hired her to do both classical music and fiddle music. She was willing to transpose pieces to accommodate our vocalist. 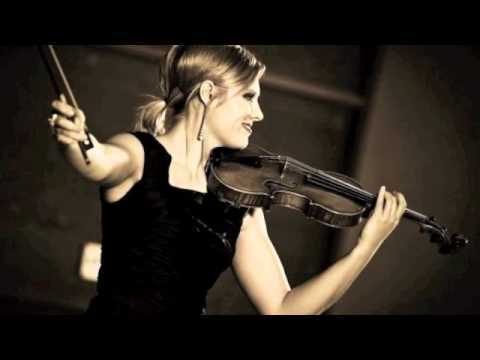 I would HIGHLY recommend Erin to anyone looking for a versatile violinist. I am passionate about playing violin and the audience would experience this through my movements and musical playing. I want to take my listener on a peaceful journey away from the craziness of the day and bring fun festive music to their events. I have played a wide variety of venues and I look forward to adding on even more interesting and unique experiences. I give my clients many options of music styles and repertoire, making their event special, memorable and specific to them. If playing outside, I need to have a covering i'm playing under- tent, porch, etc.